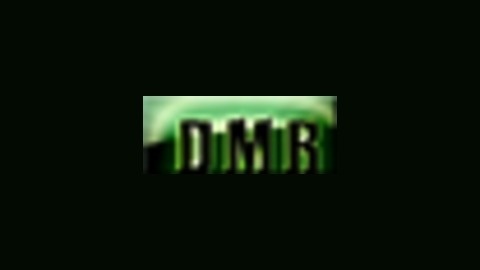 DMR: "Asking Questions and Questioning Answers" - Dive deep into UFO and Paranormal Research and Lunar Phenomena with Legendary Host Don Ecker. As a former Police Investigator and Director of Research for UFO magazine and Creator of Dark Matters Radio (exclusively on CyberStationUSA), Don digs deep into Dark Matters with high profile guests to bring you the information you need to better understand the world and space around us. 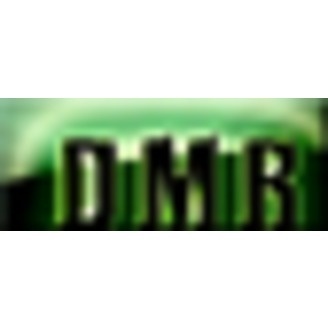 Dark Matters Radio with legendary host Don Ecker, CyberStationUSA.com 24-7 On-Demand.